Looking to attract more customers with PayPal on international marketplaces? Use PayPal for your marketplace listings and you can start selling to millions around the world. Expand your reach on international marketplaces. One account, multiple ways to get paid. Sell directly to customers on multiple marketplaces with one PayPal account. 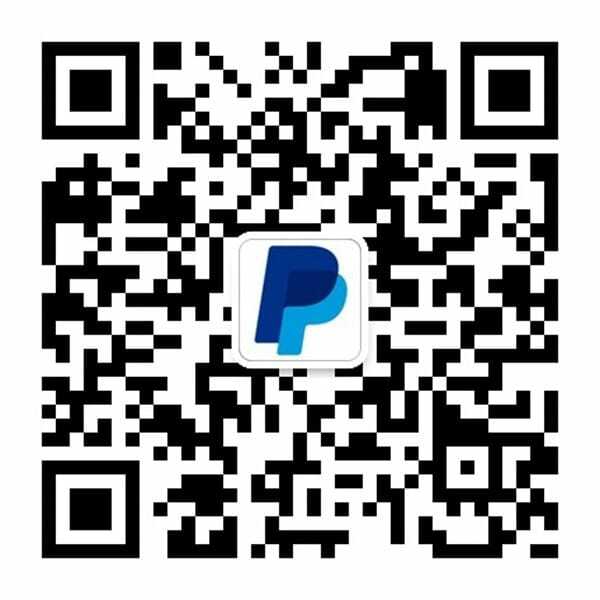 Just link your PayPal account to your marketplace account and start accepting payments easily and more securely. Be a globally trusted business. PayPal is globally recognized as trusted and secure, your customers have more confidence in your business when you use us. Sell globally with greater confidence. PayPal Seller Protection safeguards you against fraudulent claims and chargebacks, giving you peace of mind. This means you can sell more while staying protected. By enabling PayPal as a payment method, you can reach even more international customers. Get paid on leading marketplaces. Sell directly to consumers using your PayPal account on popular marketplaces. Get paid on B2B marketplaces. Sell goods or services to other businesses and use PayPal to collect payments from global B2B marketplaces. Get paid on freelancer marketplaces. Here are some popular freelancer marketplaces that support payments through PayPal. You can start earning as soon as you complete the simple set up process. Discover more PayPal benefits*2018 Online Payment Experiences Study commissioned by PayPal with IPSOS. comScore online panel, Q4 2017. With PayPal, you have the flexibility to decide how you want to get paid. Whether you are a wholesaler or retailer, you can accept major types of payments easily on your website. Get paid faster and get ready to sell more by accepting direct payments even without a website. Added support for greater success. Keep up with market changes and discover new ways to expand your sales. From eCommerce solutions to service providers, PayPal connects you with key partners to help grow your business. Provides a one-stop service from shipping to delivery, with a variety of postage services. Improve customer conversion with Ve. Get your online store up and running quickly with Ueeshop. From website building and online marketing, to logistics and customer service, we provide practical tips and resources to help your business. Do more for your business with PayPal.